Great Oaks outperformed the local district for the last five years in a row. We never set limits on how much your child can achieve. At Great Oaks Academy we create endless opportunities for your child to become their best. We shape instruction to build on the strengths and abilities of each child and make moral focus lessons part of every school day. As a result, our students thrive. At Great Oaks we create endless opportunities for your child to become their best. Memorial Day Holiday - no school. Half Day - last day of school. Great Oaks Academy outperformed the local district for the last five years in a row. Are you seeking a "private" school education with the no-cost benefit of a public school? If so, you're in the right place. 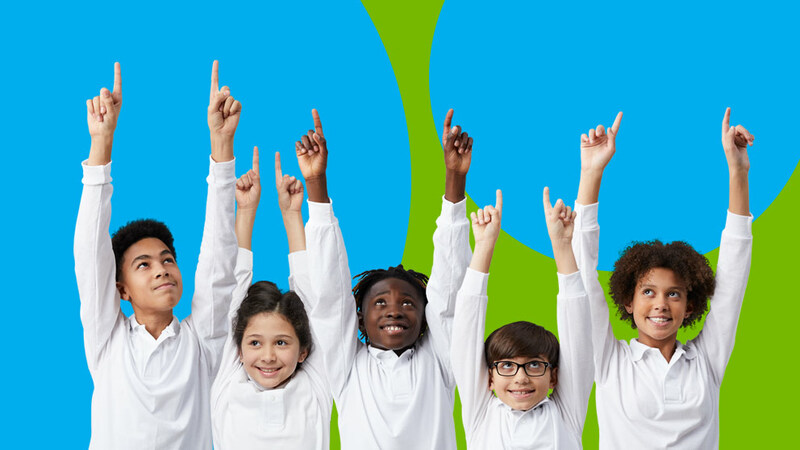 Great Oaks Academy is a tuition-free public charter school open to all children who live in Michigan. 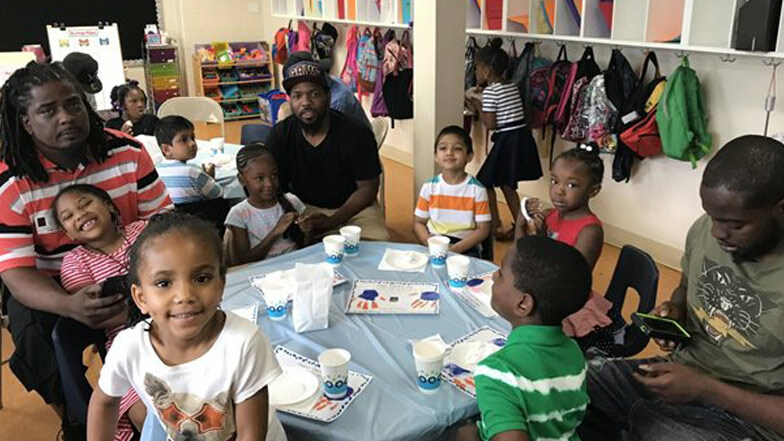 Dads, grandfathers, uncles and older brothers were invited to join students at Great Oaks Academy for some donuts in appreciation for their support during the school year. We know there are a lot of factors in deciding where your child will go to school and we want to help. Use our live chat or leave your information and we will be in touch. We would love to show you our world so contact us to schedule a tour. We also hold open houses where you can meet our amazing teachers. We can’t wait to share your child’s journey! Apply online, in person, or over the phone and don’t hesitate to ask us questions along the way! We are here for you.